One month from today my grandsons begin their new school year -the summer has just flown by! I suspect this last month will do the same as they will be going on vacation, their poppa and I will have our yearly summer days of fun with them and it looks like they will participating in the Mud Run again this year - a busy August for sure! We have had a wonderful and busy summer - lots of time for playing in the pool, jumping on the trampoline, riding bikes, playing games, reading books and learning more about God and His great love for us. It has been a great summer and I have been blessed to spend so much of it with my three, sweet grandsons! The Fall looks like it will be full of new experiences - my youngest grandsons will be starting Kindergarten, my middle grandson will enter Second Grade and have the opportunity to participate in the Immerse program where his class spends a week learning at the Museum School and my oldest grandson will be entering Fifth Grade and have the opportunity to spend a week at the Zoo School - and will be entering Student Ministries/Middle School Ministries at church. 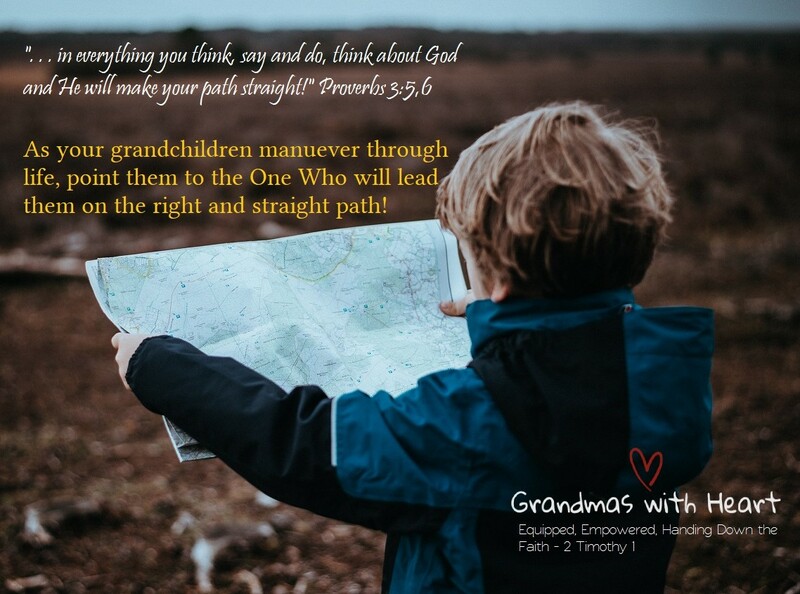 I am looking forward to all God has in store for my grandsons in the coming year and will absolutely be keeping them in my prayers. One thing we grandparents know is our grandchildren grow up so very quickly - just as did our own children. While we celebrate all the new opportunities they experience as they grow up, these new opportunities are reminders to keep these children we love so much in our prayers.